Nearly forgotten tales of a missionary ancestor drove Lane to study the Cherokee Nation in the 1800s, before the statehood of her native Oklahoma. 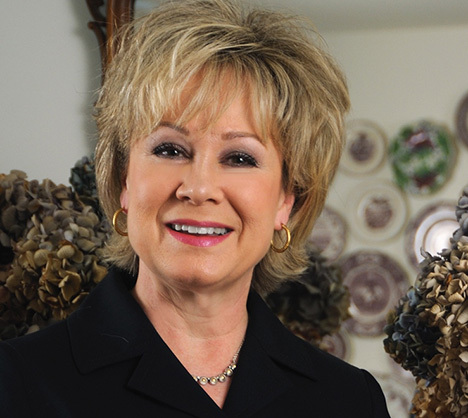 Knowledge of politics and government from her years in the Reagan White House and a Master’s Degree in Public Policy helped her research the life and work of a rich character – her great-great-grandmother, Hattie Sheldon – a young woman whose sense of justice led her to serve a struggling people in an unsettled and dangerous territory… where her life was changed forever. 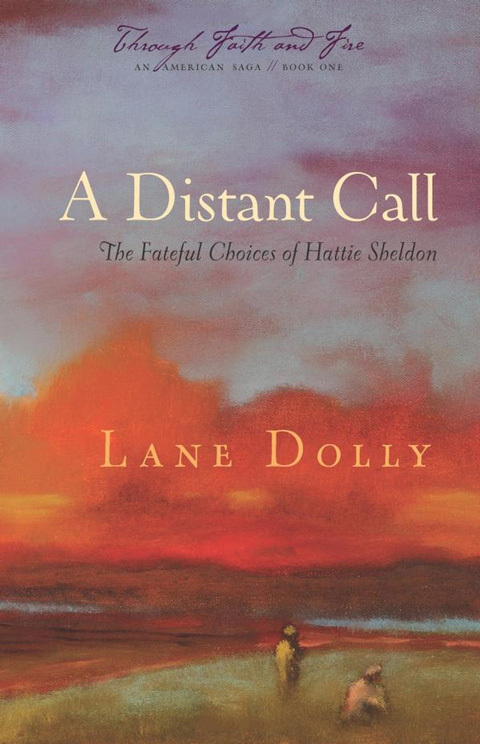 A Distant Call: The Fateful Choices of Hattie Sheldon (Book 1) opens this historical saga during the tumultuous 1840s America of Hattie’s youth. New movements burst onto the landscape – including the thrust for women’s rights and the abolition of slavery. Hattie’s spirit is stirred, challenged by lofty goals, sensing that some greater purpose is calling her. Yet, she is caught between two competing influences: her father’s abolitionist zeal and sense of adventure… and her mother’s cautious spirit, which toward a safe life in settled, safe upstate New York. Hattie struggles to find her own pathway, and when she learns the disenfranchised Cherokees out west in Indian Territory need teachers the two forces within her collide. Should she make the safe choice and stay at home… or risk everything for a fervent vision? In A Distant Call, she must find a way to resolve the conflict between ambition and loyalty. 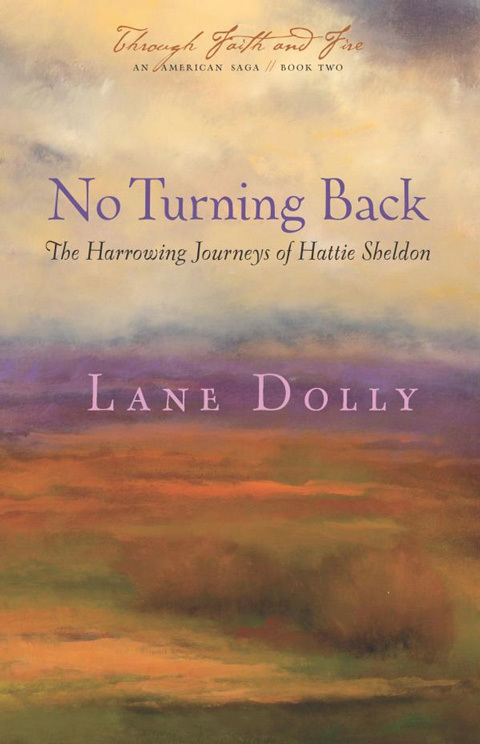 No Turning Back: The Harrowing Journeys of Hattie Sheldon (Book 2) finds Hattie bound for bleak, distant, Indian Territory, leaving abolitionist Utica, New York, and her worried family behind. In her youthful, headstrong way, she is determined to fulfill her sense of calling in that unlikely place. Unaware and unprepared for looming complications at the end of her long journey, Hattie crosses America’s rocky, political landscape of the 1850s to the intersection of forced Government removal of Native Americans and an encounter with slavery. No Turning Back carries us into the roughly settled western frontier of the Cherokee Nation just after the deadly “Trail of Tears” – a nation now split by a secret treaty. Eager to assume her role as teacher at a remote mission, she encounters instead a matted web of conflict, with Cherokee divided against Cherokee and abolitionist divided against slaveholder. Her presence and outspoken nature attract hostility… and then threats from an unseen enemy. Separated from home and family, how long can her determination sustain her – especially after she steps unwittingly into the crosshairs of rising factionalism and violence? 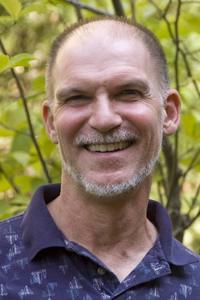 Check out and buy Lane’s books. Lane Dolly first discovered the stunning images painted by award-winning artist Gary Bowers at the Vander Zee Art School in Alexandria, Virginia. Later, she met Gary when they both attended a writing seminar offered by ASCENT founder, David Hazard. This chance meeting led to the cherished opportunity for Lane to feature Gary’s paintings on the covers of her book series.